We have two choices when it comes to landscaping your property. 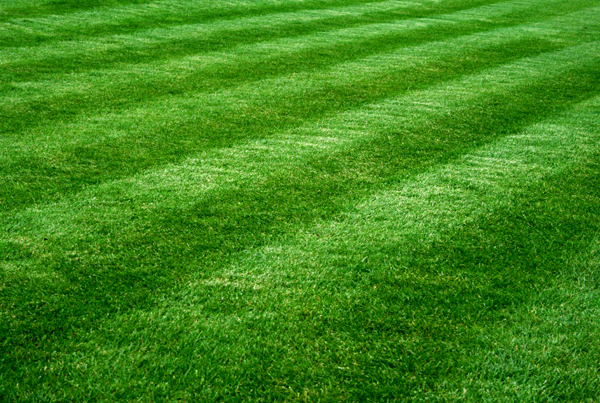 You can choose from the Greenspace Program and/or the Lawncare Program. Both of these programs are designed to make life easier for you, and keep your landscaping to the best look possible.Our professional and courteous staff is available to help you get the most from your landscaping. If you would like to learn more about our programs, we now offer an on-line service to collect some of the information we require in order to help prepare a quote just for you. You can optionally review our services by clicking the Continue button and simple not submit your data. This will help you to see the services we have available. Note: the work required to perform the landscaping is based on square footage, therefore in order to provide the most accurate quote, we do require some personal information. This information is kept in the strictest of confidence and we never share this information with any other third parties.